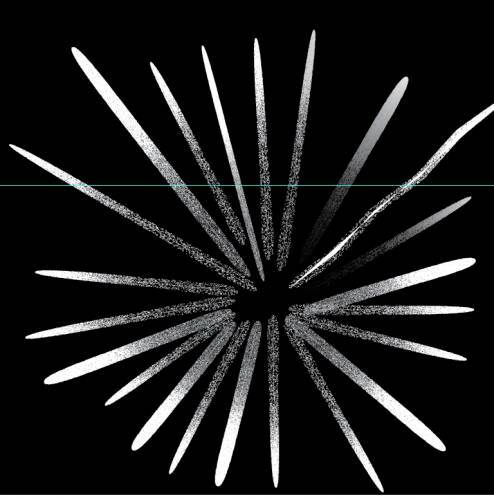 on how to make fireworks in illustrator, however I bumped into a few questions. When I make the zigzag effect in illustrator, there is a white line showing in the middle. Same goes when I draw a line using the pen tool, and apply the brush stroke I created in illustrator, there is a white line in the middle as well, it is hard to see, but it's there. Could you please let me know why this is. The only way to reduce the file size is to change the trace settings and make the brush less detailing. I hope this will be help you to solve this problem.